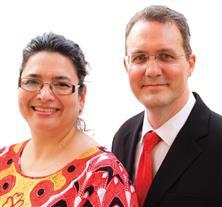 Sold out for missions, Steve and Yvette Phelps left pastoring in the USA to begin their missions adventure in 2011. They are excited to serve in Nigeria, West Africa, since April 2015. Prior to their move to Nigeria, they served in Uganda 2013-2015. They built a facility to house the new Bible school in Kampala and in June 2014 the Apostolic Bible College of Uganda opened its doors to the first group of students. 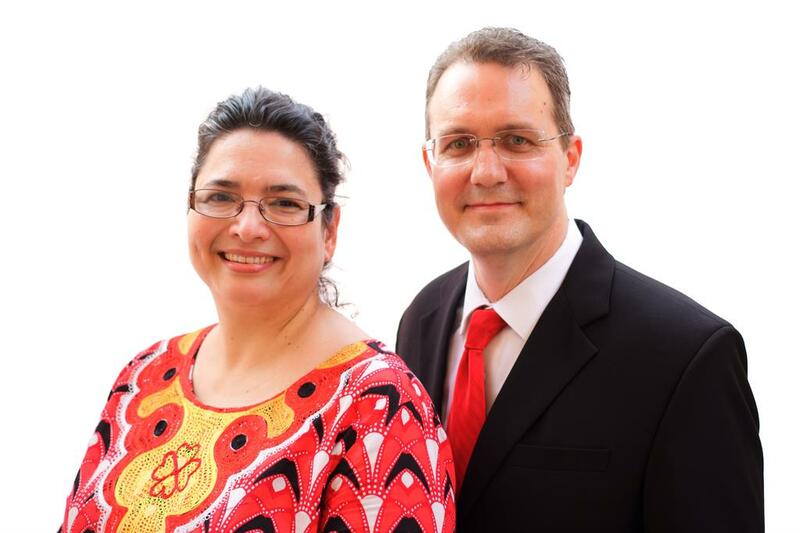 Currently the Phelpses are starting a new Bible school in the city of Lagos, Nigeria, home to twenty-two millions souls; overseeing the newly started Purpose Institute campuses; training pastors; teaching oneness seminars; planting new churches; and overseeing and promoting evangelism with special emphasis in the Western Region. The Phelpses are enjoying working alongside Gerry and Darla McLean. Sign up for the Global Missions newsletter to stay informed of whats happening in Global Missions.